I quickly discovered last year that my daughter was a hands-on learner. Sitting at a table doing worksheets was tolerable, but certainly did not elicit much enthusiasm on her part. But give esta niña some tangible items to manipulate and ta-da! Like magic, the lesson comes alive and captures her attention and imagination. This year we have started off with a lot more manipulatives in our lesson plans and some of them are new to us. 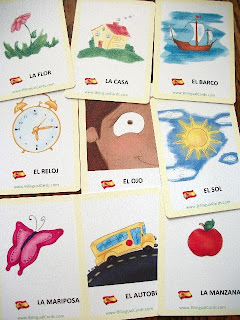 A couple days ago, I opened up a new set of bilingual flash cards from BLINGuals. The illustrated cards are English on one side and Spanish on the other. I have found these to be extremely versatile in that they are beneficial for second-language learning, but they are also great for teaching categorization, color learning, spelling practice and reading. In the picture above, my daughter was grouping the cards into various categories. And she was able to do so in more than one way. They could be grouped by color, location, function, and other relative categories. This was awesome for me, as one of the topics in both her math and science lessons right now is comparison and categorization. Doing this activity with the cards was a great way to reinforce these concepts. I also used these during her Spanish lessons to see which words she knew and which ones needed work. 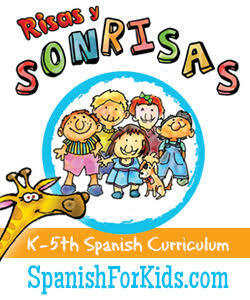 I can see that they will be a definite tool for learning to read in Spanish, as well. I'm also able to use these with my preschooler for color recognition. (The cards can easily be sorted into all your traditional colors: red, pink, yellow, orange, green, blue, purple, brown, gray, and black.) And I can see that they will be great to help with learning letter sounds. You can tell a lot of thought has gone into the design of this product. 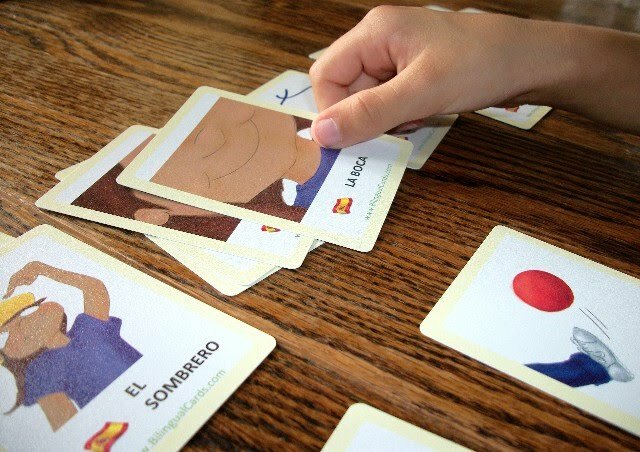 There are quite a few sets of bilingual flash cards out there (I know because we have a few of them), but I think that one of the reasons that my kids and I are enjoying these so much is because of the illustrations. They are not independent of each other, but rather are tied together in a story book like fashion with a young boy and girl as the main characters. I found my daughter arranging the cards in a certain order to "tell a story." And the English side is surrounded by a blue border, whereas the Spanish side is yellow, which is helpful if you or your kids accidentally drop them all over the floor. They are very easy to sort without having to look at each word. There are a couple of cards that use Spanish words that I don't (I say "pelota" not "bola" and I use "camión" instead of "carro") but with such a diverse language, I don't find it to be bothersome. I just acknowledged it and then used the word that I preferred. 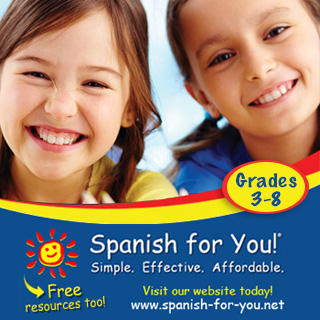 BLINGuals has agreed to send one of these great flash card decks to a MommyMaestra reader. So let's keep it simple. Just leave a comment letting me know how you would use this deck with your kids. The deadline to enter is August 31st at 11:59 pm EST. The winner will be chosen using Random.org and will be notified via email. (Please be sure to provide a valid email address with your entry.) The winner must have a valid United States mailing address. Disclosure: A sample of this product was provided by BLINGuals, but the opinions expressed above are completamente my own. These cards would be perfect for my son to have at his grandmothers house! She takes care of him during the day & often times has a hard time understanding him. We are raising him bilingual (English/Spanish) & she only speaks English. SO these would help her learn a few words while allowing my son to practice Spanish while away from the house. My daughter really likes flashcards at the table. We don't have an alphabet one because she chewed the deck we used w her as a 1 year old until it was pretty much pulp. Mmmm, ink. These are super cute! We don't see a lot of spanish where i'm from, even in stores. It'd be nice to have a few basic everyday words to teach her, and she'd like the pictures for sure. I would love to use these now with my 4 year old son, and later when my 3 month old daughter could benefit from them. 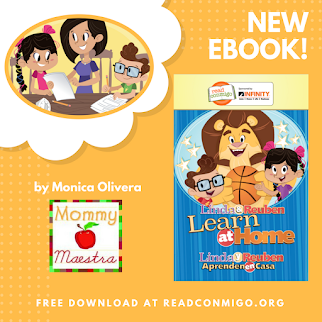 My husband and I both speak Spanish (it's his first language), but it's hard to carve out time sometimes for Spanish instruction since my son has such a strong base in English from having my mom take care of him. I teach ESOL as well, so these could also come in handy at school :) Thanks for sharing about them. My son is also big on manipulatives. Workbooks bore him. He's got other "flashcards" we play games with. If I win these, I'd look for Spanish / French since he's "French curious" lately and we would make up matching games, sorting games, story games, & reading. Crossing my fingers to win! My daughter absolutely loves flashcards. 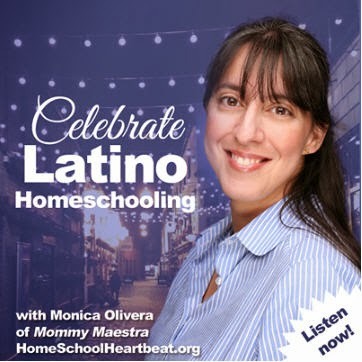 I would love an easy way to teach her some Spanish as well. This would be great. I would love to use this to help children better learn English. My daughter is taking Spanish for the first time. I would use these with her to help her with her vocabulary. She has also taken some French, so I would love to get her a combination of cards. Thanks! We're trying to raise our daughter bilingual english/german, but we have very few materials in German. These would help! I would use these cards with my daughter, we would like her to grow up at least knowing some spanish! My wife speaks Spanish and is trying to teach our 14 month old. So I would use it to catch up with him and she would use it to help him pass me up! I love your daughter's idea of arranging them in a certain order to "tell a story" - what a great use of flashcards! I'm trying to teach my kids English, so I'd appreciate a tool like this. 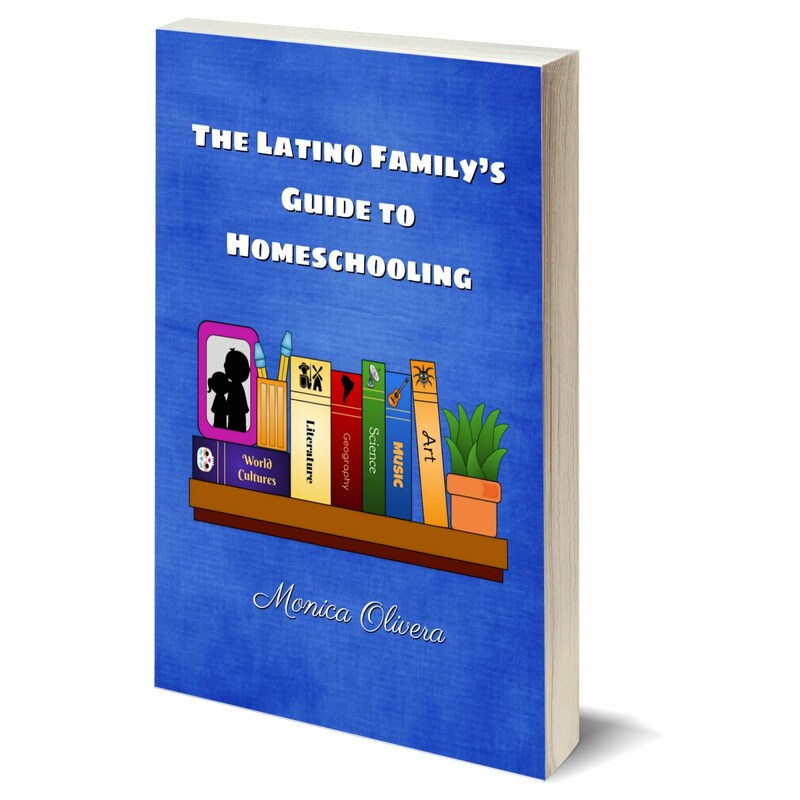 My son speaks a little Spanish and my husband and I both want to learn. This would be fun for us even thought we are adults. my niece is very interested in learning other languages. I'd just pass them on and she'd take off with it. My son is very interested in learning Spanish, I think these would be a great way to help him along! These would help my nephew to learn his Spanish!